I cannot begin to describe the joys I have received through my family life. Without my husband Al, my children and their growing families I know that my life would not have the delights and success that it does today. 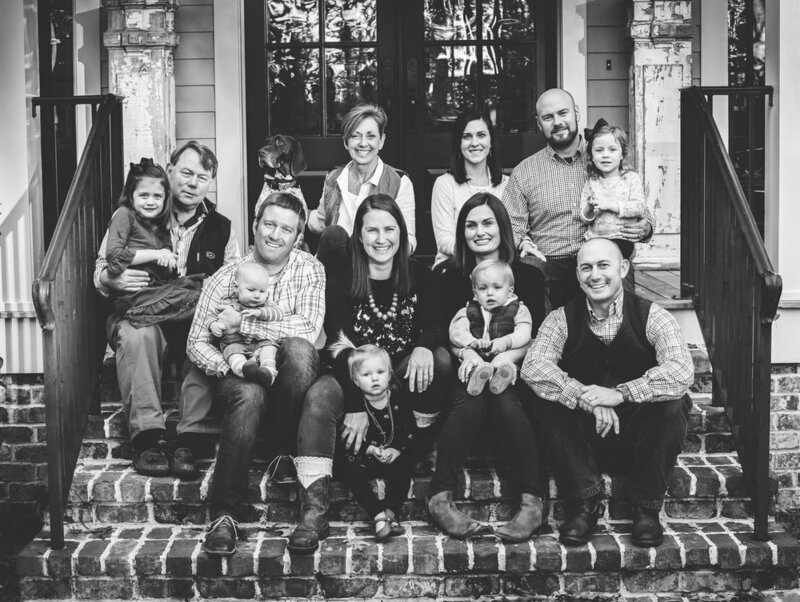 Mac and Megan live in Clover, South Carolina on a farm with their two beautiful children Mary and Wyatt! Sam and Alexa have recently built a house in Clover where they live with their children Alaina and Rowan! Erin and Jacob planted a Church in DeLand, Florida and continue to grow their ministry. They have blessed Al and I with grandaughter, Susan Ruth, and grandson, Elijah!